Plantgeek is a research team at the University of Agricultural Science in Cluj-Napoca. 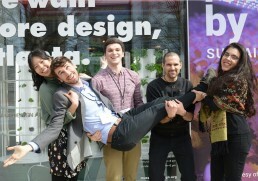 They are protagonists of high tech ecosystem farming, aka AMI-farming. their farm in Florence, Italy. 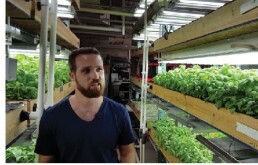 Find out how 2 vertical farming entrepreneurs had the same technology, the same location and the same guidance, but started up 2 very different businesses. Want to combine the experience of the traditional greenhouse industry with vertical farming innovation? Then listen very carefully to Robert Jordas of Robbes in Finland. 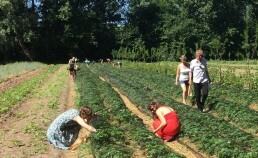 If you start an Urban Farm, take advice from someone who made 25 of them happen. Listen to Niraj Ray from Cultivate the city in Washington DC. On 19 October 2017, there was an important symposium at Wageningen University (the Netherlands). 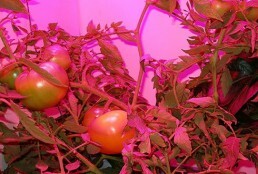 Many interviews were done about "Plant Control by LED lights". Henry Gordon-Smith and Agritecture Consulting have started up many different Urban Farming projects. Learn from them, learn from the best. 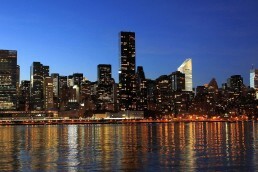 Only 12 steps to become an urban or vertical farmer? Find out what each step is and decide for yourself how much or how less you know. the 12 steps went to NYC Agtech week 2017 and had the conversations that you wanted to have. 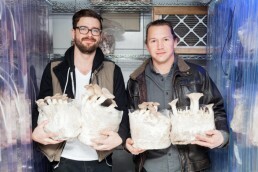 2 skilled mushroom farmers from NYC bringing the farm to the consumer. How do they do it? Go and find out! 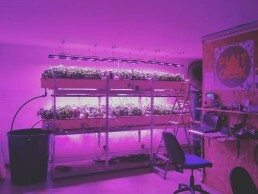 CoolFarm is a Portugal based company that unites a highly skilled and motivated team of horticulturists, biologists, software and hardware engineers, web, mobile and product designers & marketing and business experts. Together, they create solutions for the indoor farming needs. Indoor Aquaponic farmers from NYC that provide fresh and highly nutritious food to economically and culturally diverse populations. 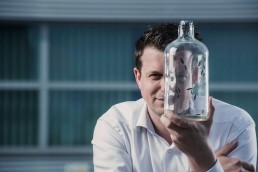 Is organic waste one of the most valuable raw materials Belgium has to offer? If you ask Johan Jacobs, he might say yes! 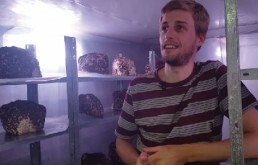 Le Champignon de Bruxelles started with Hadrien Velge, Sevan Holemans and Thibault Fastenakels. 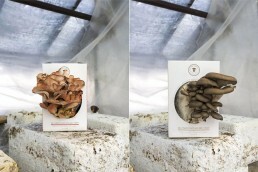 After reading some inspiring books, they discovered an emerging niche with an enormous potential to change the world for the good: the cultivation of mushrooms on organic waste sourced in cities. 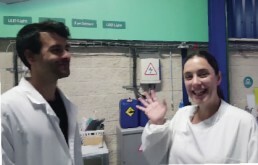 Les Sourciers are Marion Sourdois and Nicolas Sarlé, a Franco-Argentinian couple passionate about hydroponics and changing the food system. They’re the perfect example of the saying: “To change the world, start by changing yourself”.